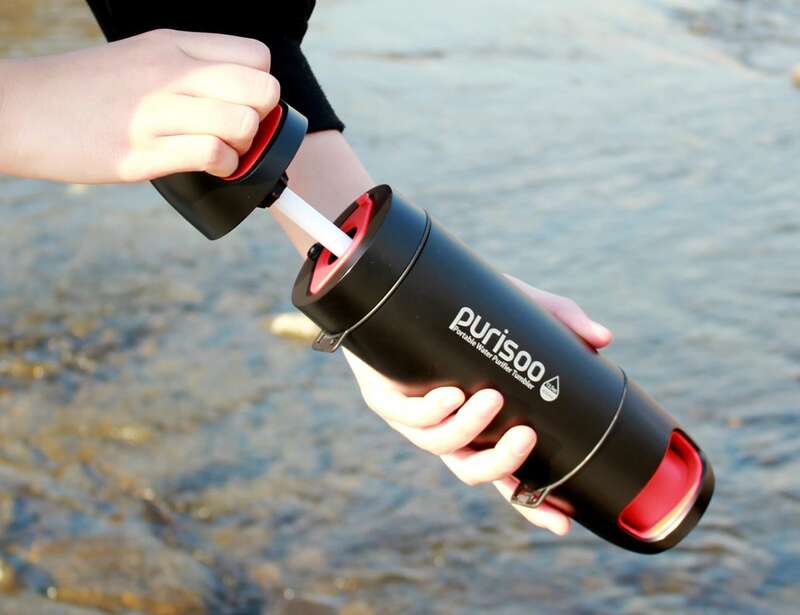 Have access to clean water anywhere your adventures take you with the Purisoo Portable Water Purifier Bottle. 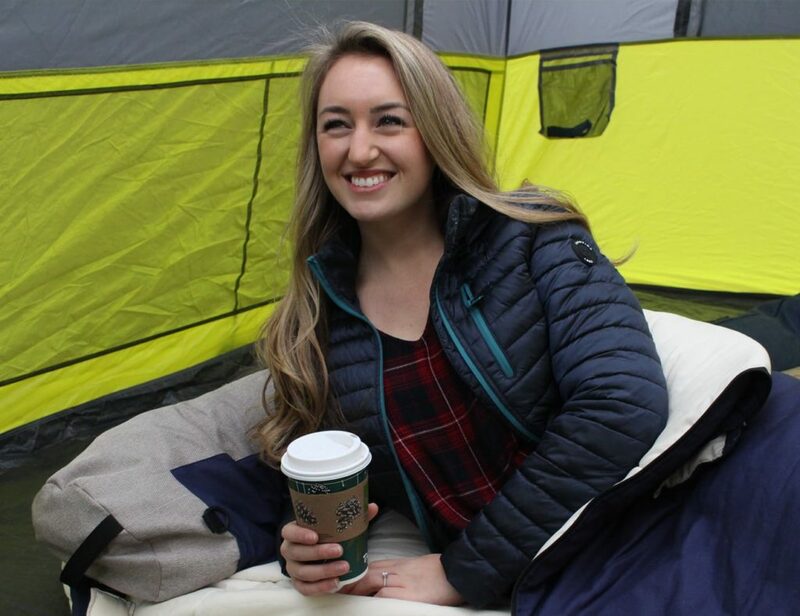 Have access to clean water anywhere your adventures take you with the Purisoo Portable Water Purifier Bottle. 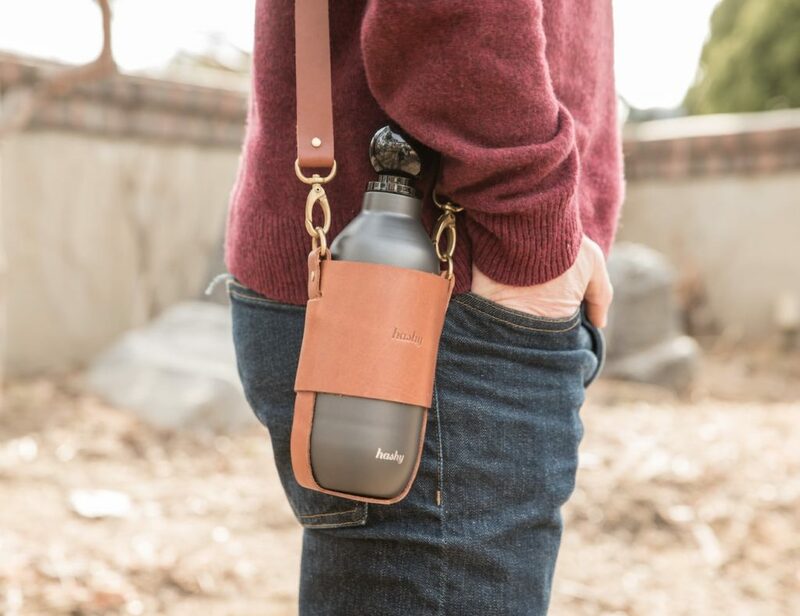 Featuring a revolutionary design, this bottle has a built-in pump. 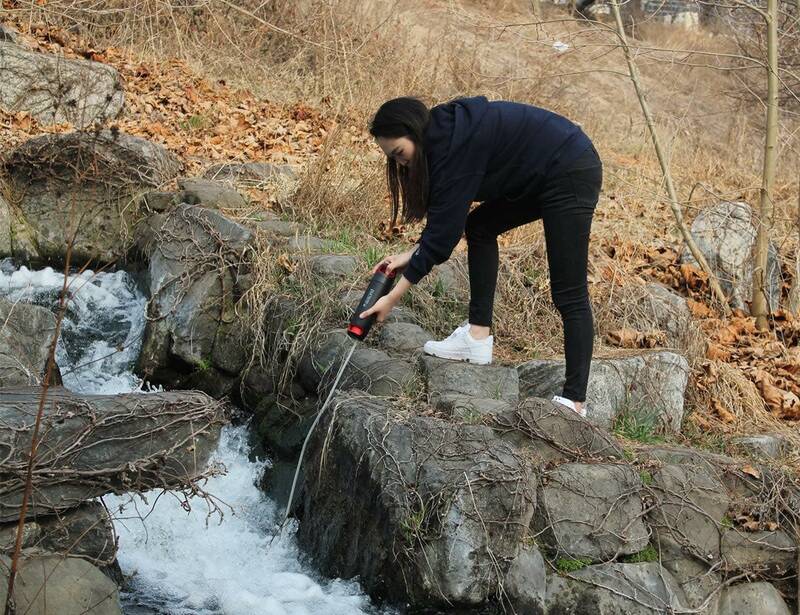 Simply place the bottle into the water source and pull the pump. 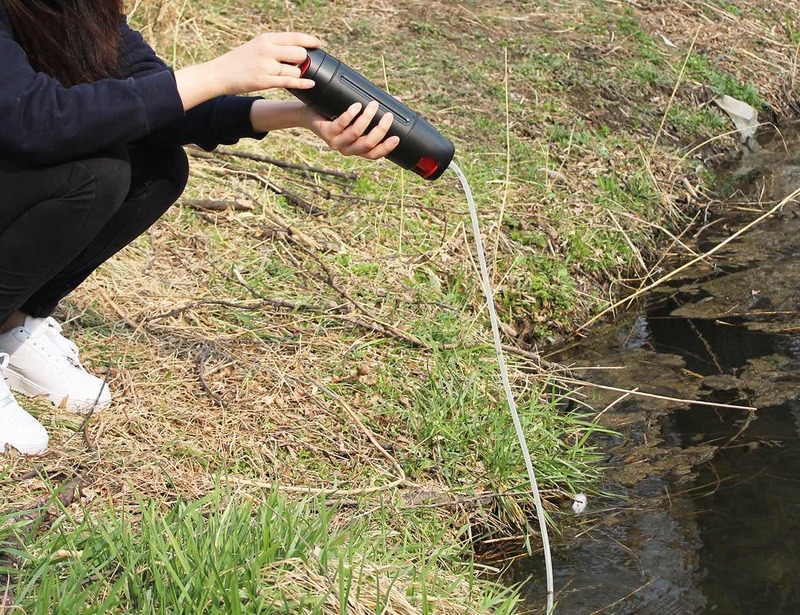 Water instantly fills inside the bottle through the filters. 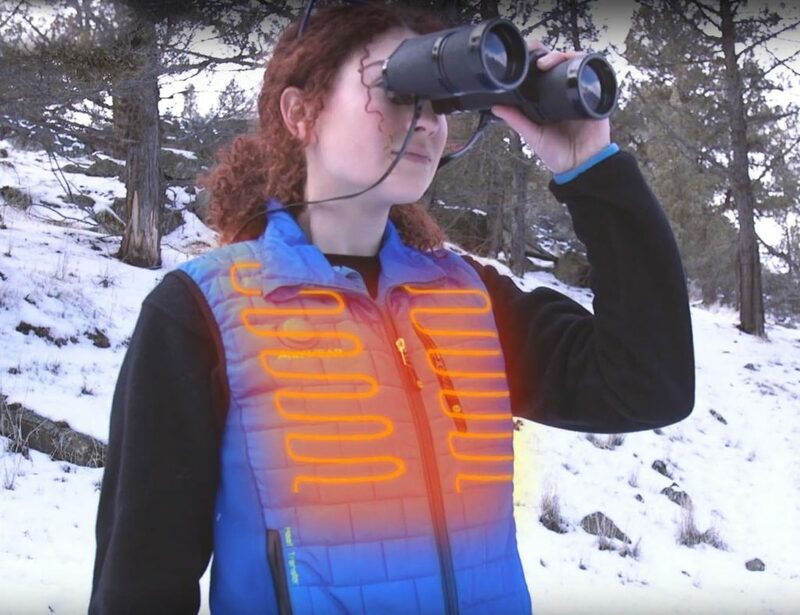 The combination of a hollow fiber membrane, activated carbon, and a fabric filter work together to remove 99.99% of protozoans and bacteria. 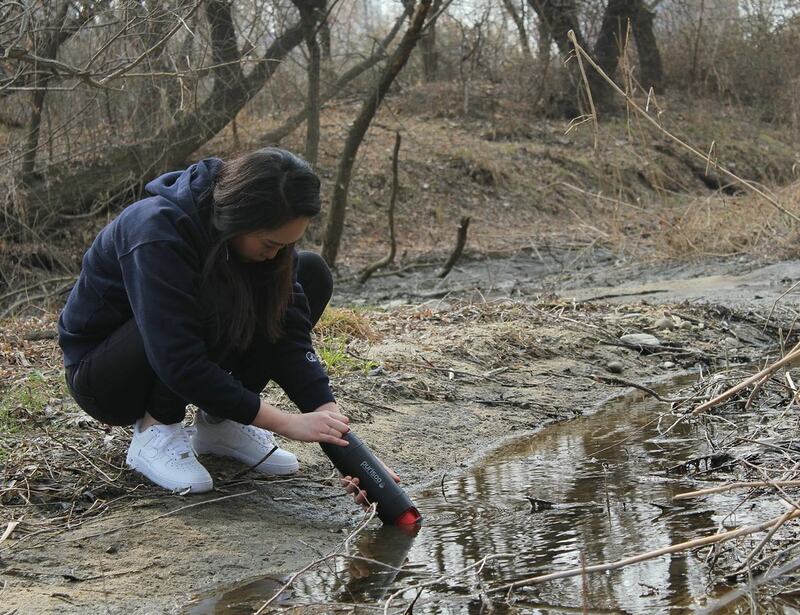 In addition, it captures sediments as small as 0.1microns. 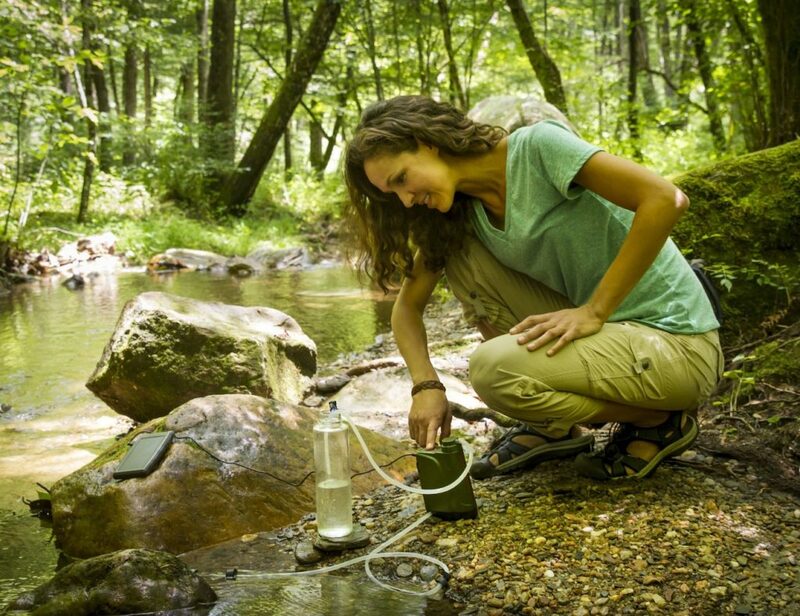 Nearly any water source can become clean and safe drinking water. 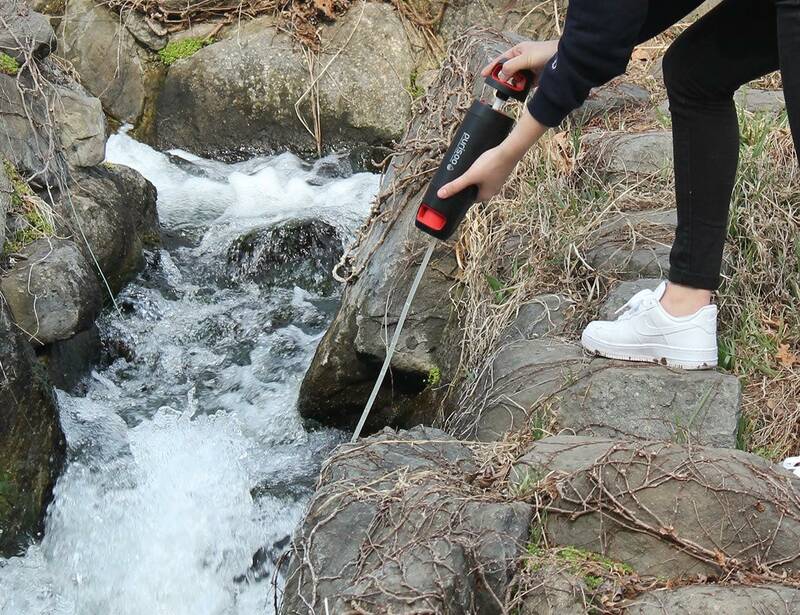 Incredibly, a single replaceable Purisoo filter can purify up to 1,000 liters. 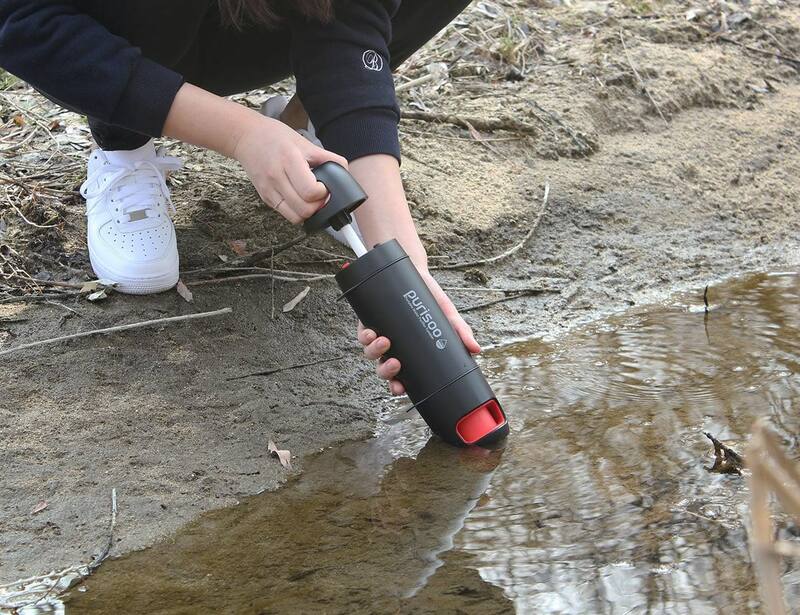 Thanks to the smart bottle shape, you can drink directly from the Purisoo or you can pour into different vessels. 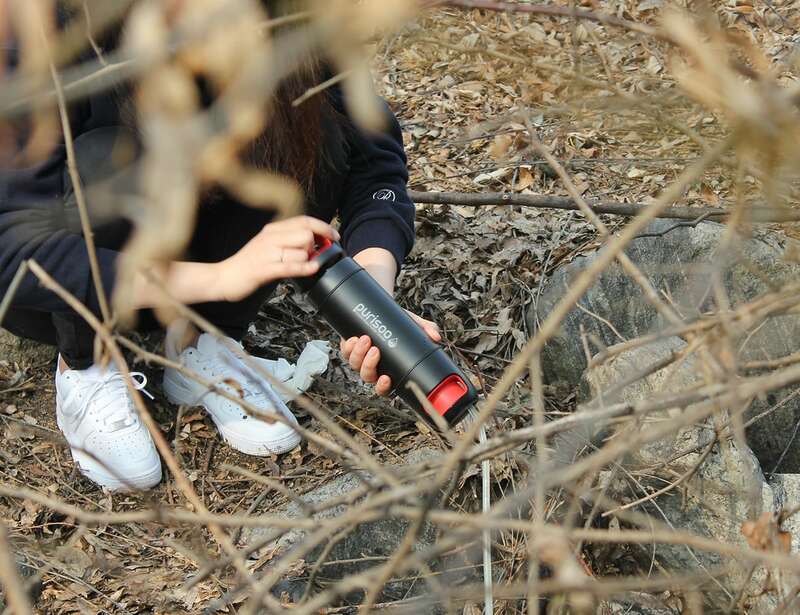 Whether it’s during an emergency or adventure is calling, Purisoo provides you with essential drinking water.